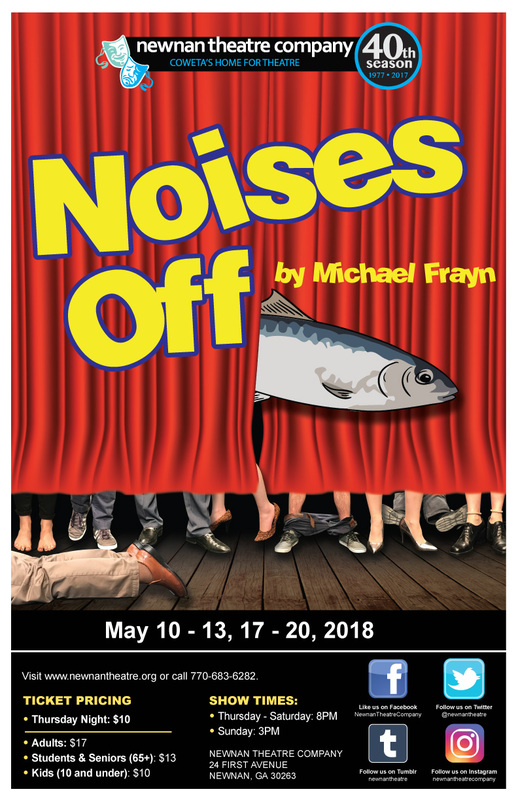 Called the funniest farce ever written, Noises Off presents a manic menagerie as a cast of itinerant actors rehearsing a flop called Nothing's On. Doors slamming, on and offstage intrigue, and an errant herring all figure in the plot of this hilarious and classically comic play. If it can go wrong, it will go wrong, and Murphy’s Law gets tested to its maximum in this hysterical show.